In less than 72 hours, stores will begin shutting down for the holidays, last minute shipping won’t be an option and holiday cards will have a hard time getting to their intended recipients. With gifts to wrap, meals to plan, travel to consider and gifts to purchase, it’s no wonder so many people find it difficult to embrace the holidays and all that comes with it. 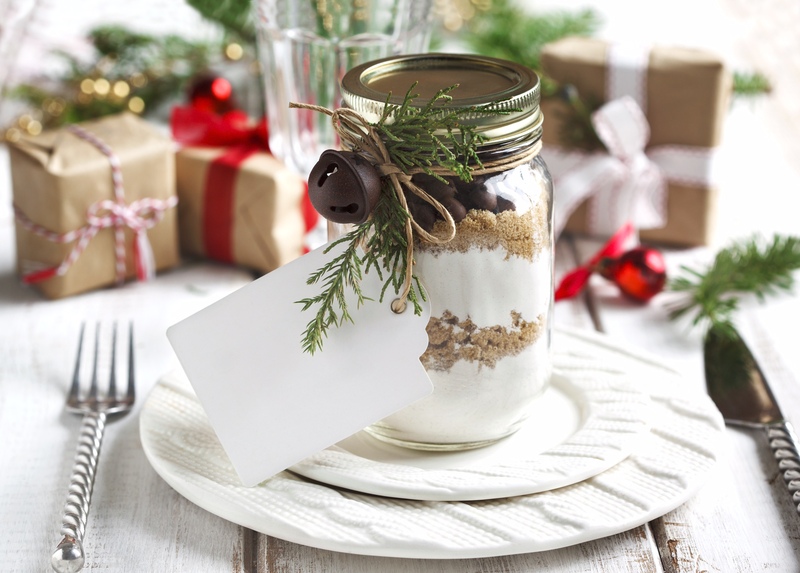 If you fall in that bucket, you will surely appreciate these simple holiday hacks designed to help you check off those remaining items on your list. o The Grommet – Whether it’s for Dad, your husband or brother, the gifts on this site are definitely not what you saw advertised in Black Friday ads. Everything from super techy gifts to whiskey cubes to topographical maps, a gift card to the Grommet is a sure bet. o SlickDeals.net – On a budget? Why scope out all the stores when users all over the U.S. have already scoped out the best deals on everything from cameras to hiking shoes to furniture. This app is a must for those wanting to save some dough this Christmas. The Millennial. 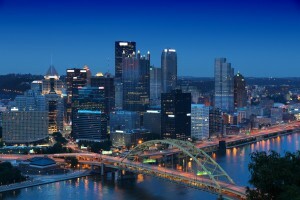 No matter what image the word conjures, it is without dispute that this new and fast growing segment of the housing marketing has quickly become the hottest and most dominant buying group in all cities throughout the United States. Defined as those born from 1983-2000, this quickly expanding buyer group even outnumbers the infamous Baby Boomer generation, and some cities are feeling that growth more than others. 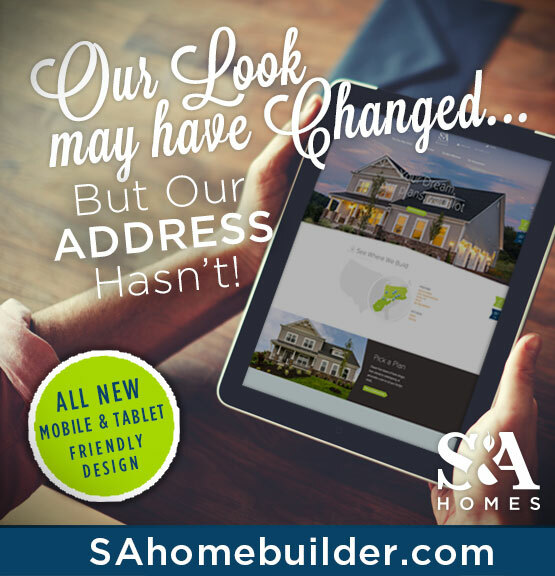 Check Out the All New www.SAHomebuilder.com! If you haven’t yet checked out the brand new www.sahomebuilder.com, it’s definitely worth your time to do so. Our newest version of the already popular website is chock full of useful navigation and tools to help assist you in your home search whether you are searching from home or on the road from a mobile device. 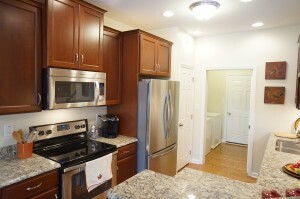 It’s rare to snag a move-in ready new construction home these days. The fact that new construction is typically reserved for those customizing from scratch combined with the modern inclusions new homes include means they are highly desirable and rarely are available as a move-in ready home. Even more rare is snagging a move-in ready model home – many builders sell them up front and lease them back for long periods of time. And doubly rare is getting a model home in a highly desirable 55+ neighborhood.